BOTTLE-FONDUE-FUEL-002 AR Mockup applies your finalized 2D design directly onto the provisioned space of this rotating wide mouth cylinder. 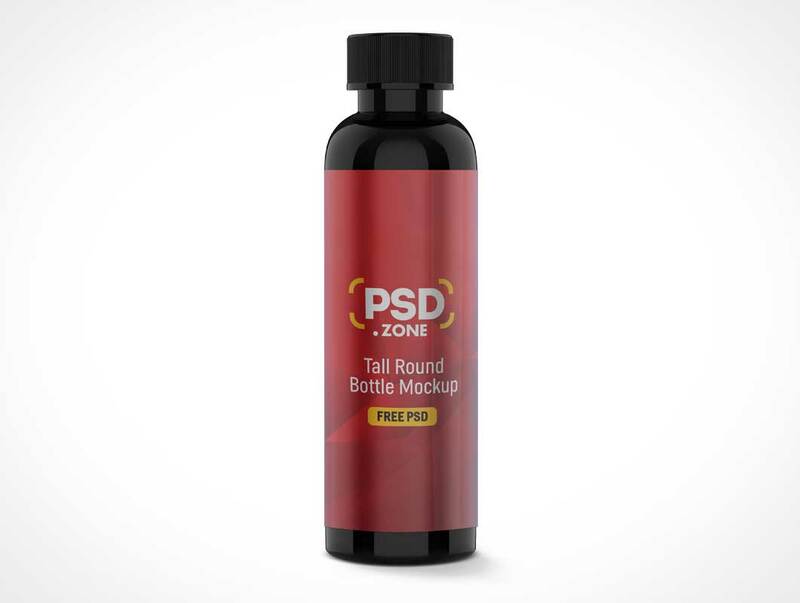 This PSDCovers AR Mockup is put together as 168 photographs with each as a different product line of sight. 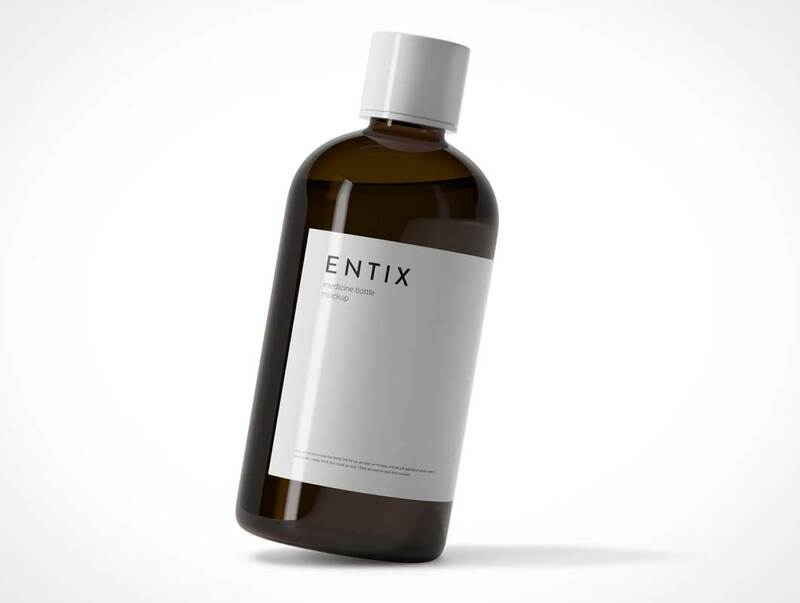 Today we are pleased to present to your attention the special product Free Soap Bottle PSD MockUp in 4k. 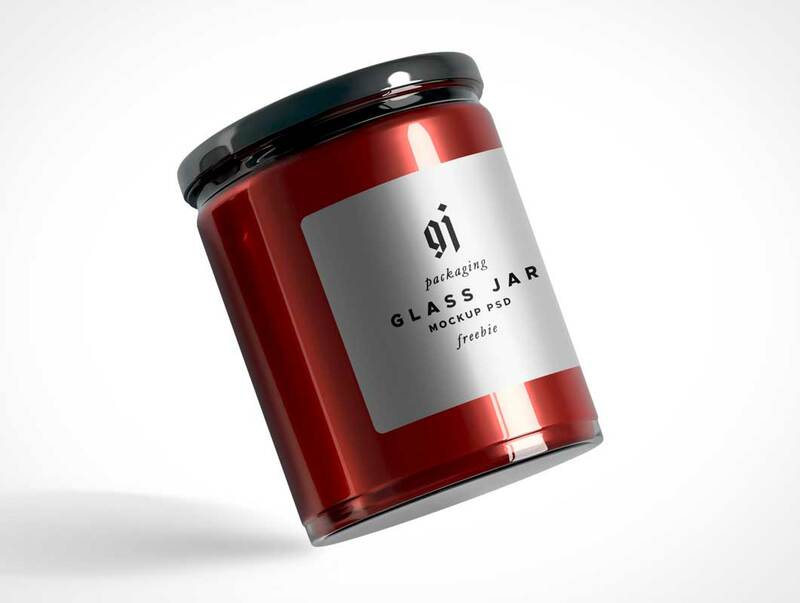 Give your packaging design an elegant and realistic look. 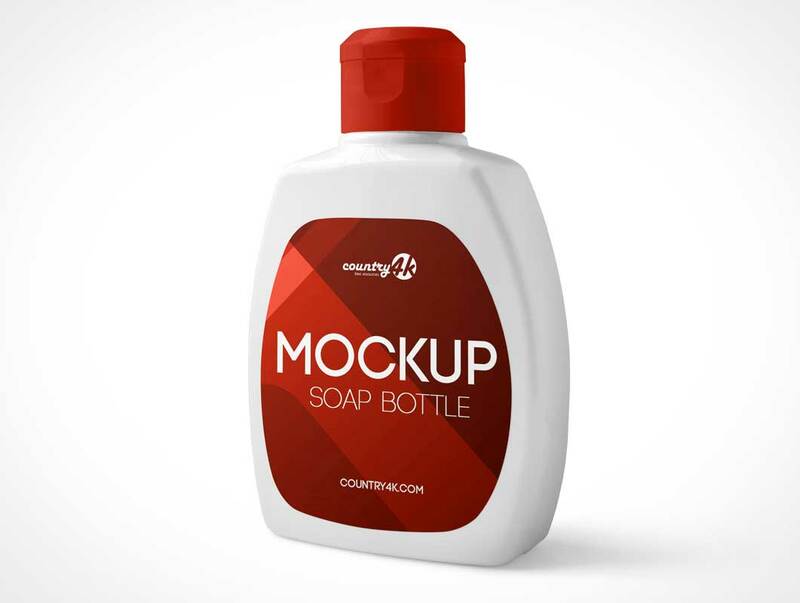 You can use mockup to show labels for soap, liquid shampoo, hair oil, or any product associated with a consumer. It is important to know that the psd file contains everything you need to create a realistic look for your project. At the same time, the resource contains editable layers of smart objects. 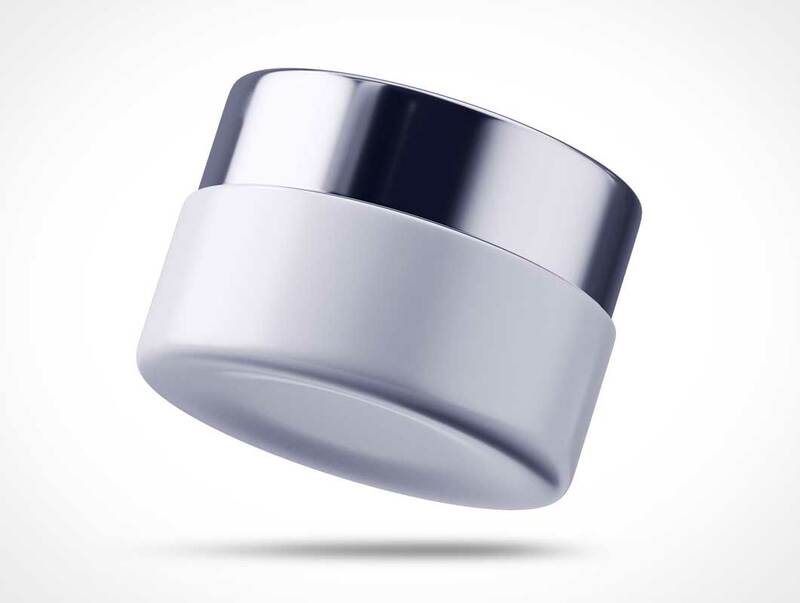 BOTTLE-FONDUE-FUEL-001 AR Mockup couples your unique design idea squarely on top of the brand-able area of this exportable cylinder. 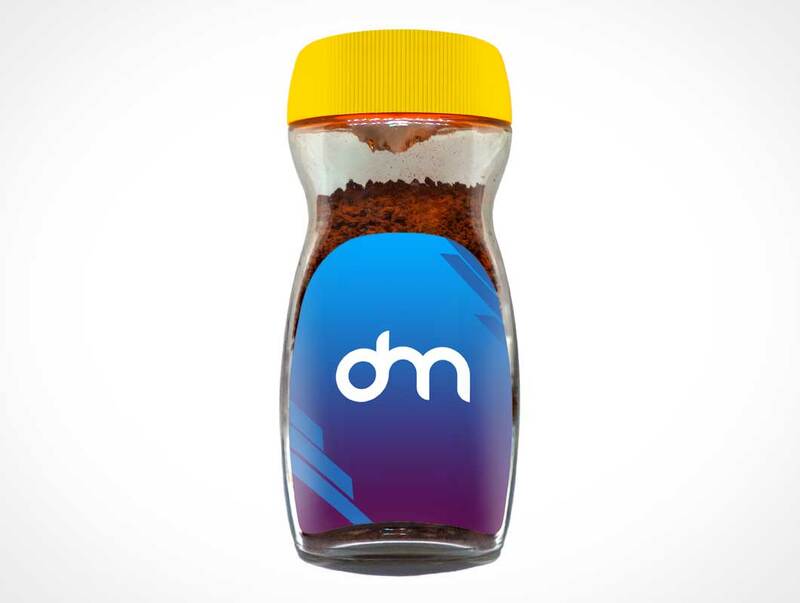 This PSDCovers AR Mockup is assembled as 168 pictures with each shot from a virtual product view. 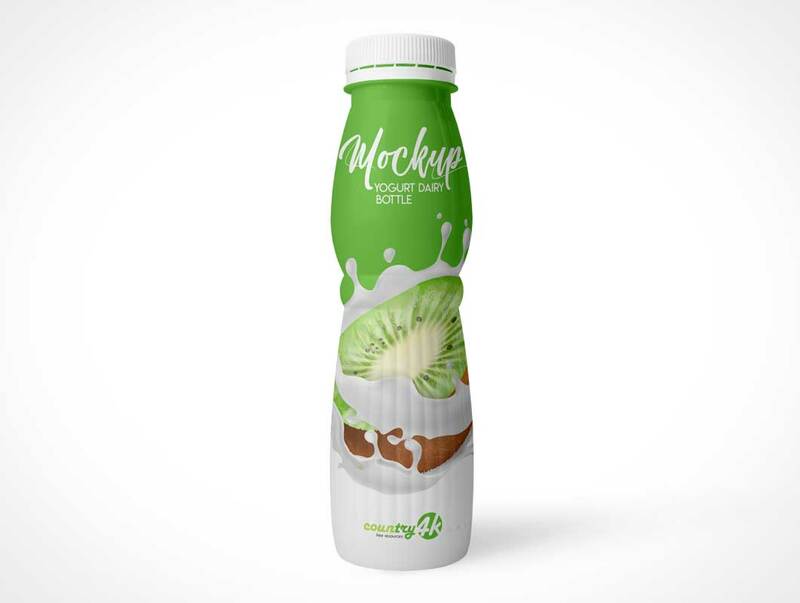 Say hello to a photo realistic Juice Bottle Mockup. 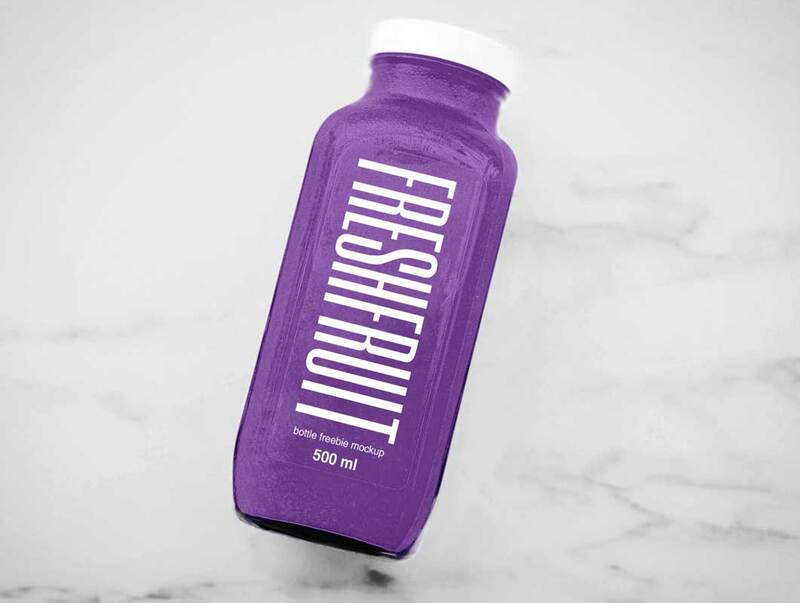 Use it to create a realistic presentation of your juice or smoothie branding project. Select the smart object layer in the psd mockup and insert your design into it. 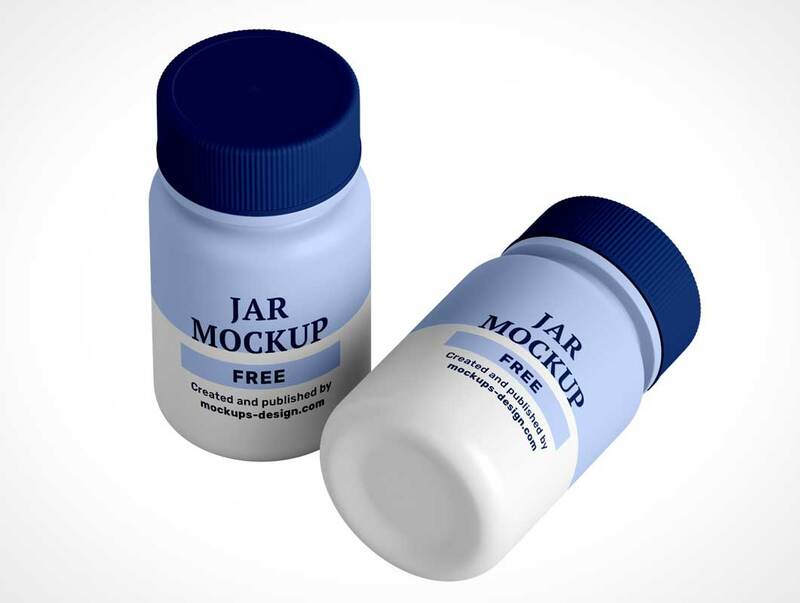 Editable PSD medicine bottle mockup which you can customize in every aspect, bottle color, background, cap color, lights and highlights. 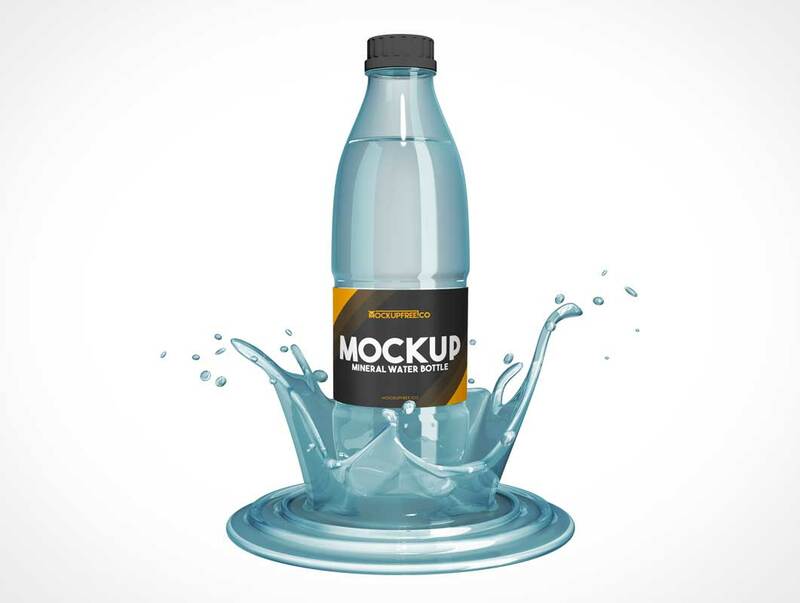 Download our new special product for creating presentations and professional advertisement – Mineral Water Bottle – Free PSD Mockup! 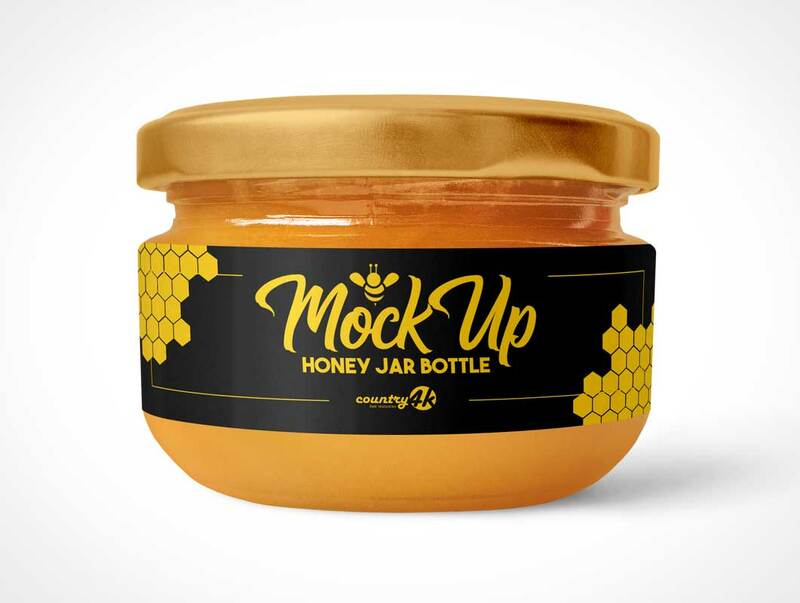 This Free PSD Mockup can be useful for designers and promoters, for agencies and big companies.